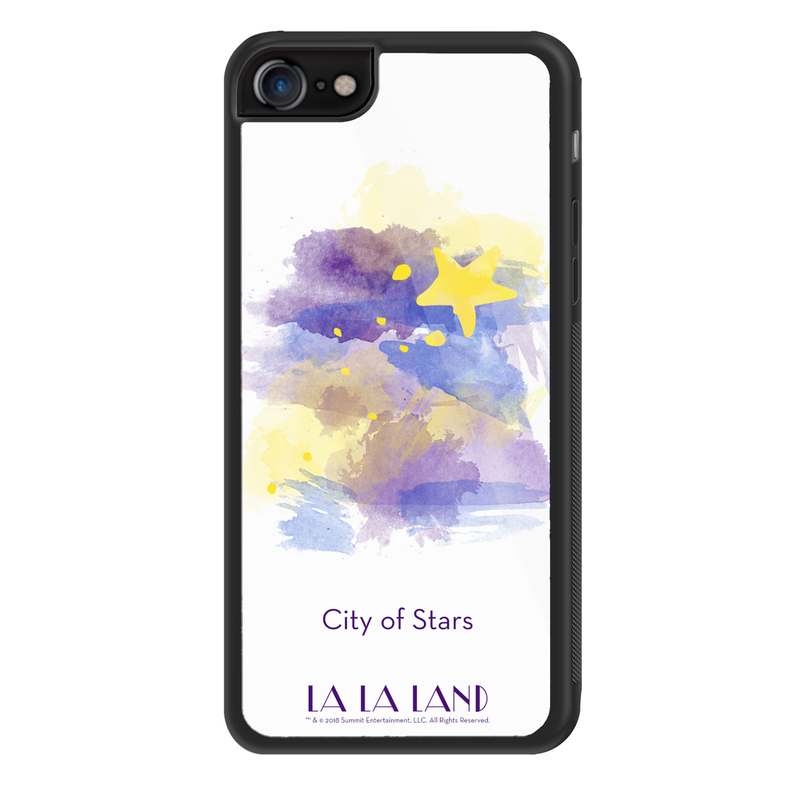 Make your dreams come true and be a part of the City of Stars. 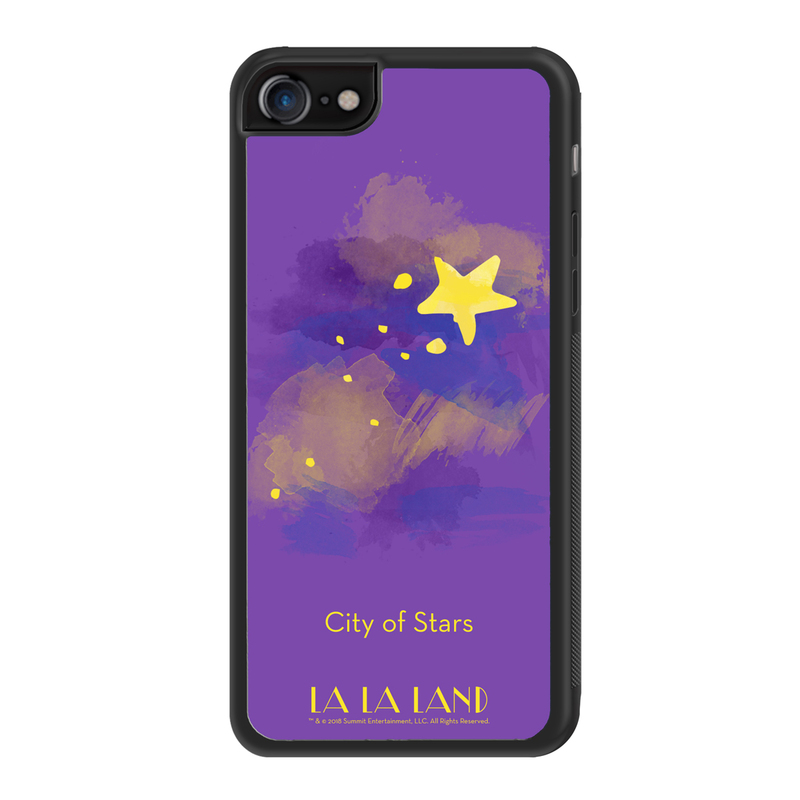 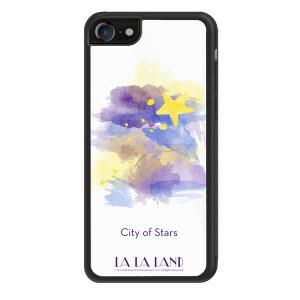 Get your very own La La Land Stars iPhone 8 Case. This case comes in purple and white and is perfect for any fan of the movie.